What a treat. 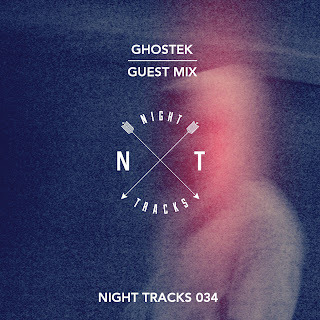 The ever elusive and (sort of) retiring Ghostek has put together a mix for Night Tracks. The mix starts of with an old Ghostek favourite, 'Velvet' before launching into a more techno-ish style, indicative of the area he's moving in to, and it even includes a couple of new Ghostek demos just to make sure you know what to expect. You can listen to the mix below, or download it by clicking the artwork above.